Don't buy this until part two comes out Soooooooooooo Frustrating. Great story but doesn't have an ending. What disappointed you about Cross My Heart? 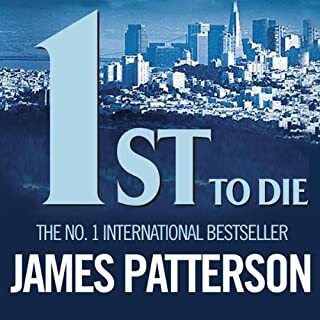 I love James Patterson books, but at no point does Audible, the publisher or Patterson warn you that this is only the first part of the story. 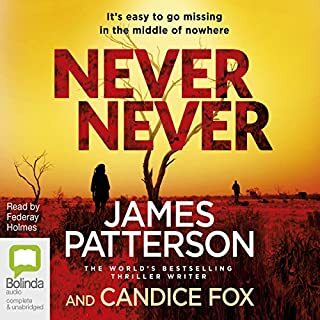 Unless you want to spend 10 hours of your life, as I did, listening to a story that doesn't finish, do not buy this book at least until its sequel is published. 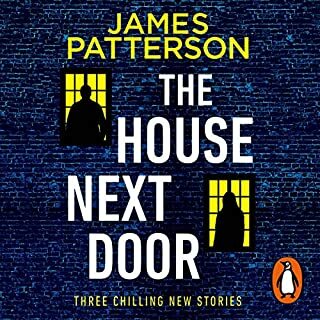 It's a good story, with good characterisation (the criminal is particularly intriguing), written in the rather banal Patterson style, but for the beach or a long journey it's good company. I just wish it had finished! Which character – as performed by Michael Boatman and Tom Wopat – was your favourite? Absurd plot contrivances, unbelievable characters, clumsy spoon-feeding of references and lack of literary technique like metaphor and simile. Only as part some kind of academic study. What didn’t you like about Michael Boatman and Tom Wopat ’s performance? Also the mis-pronunciation of espresso (eXpresso) unforgivable. 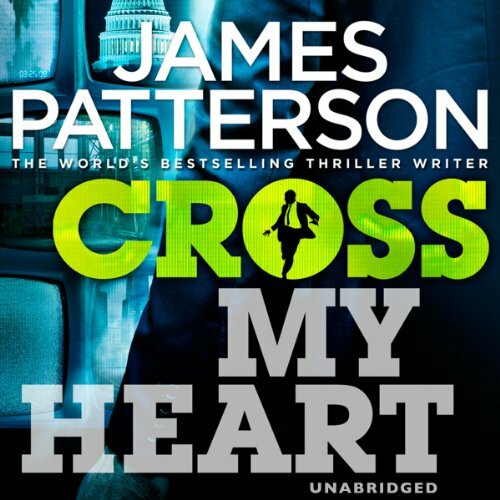 What character would you cut from Cross My Heart? The 'nemesis' Thierry Mulch. The least believable character I've ever come across, Mulch is supposed to be the disguise of the criminal mastermind Marcus Sunday. 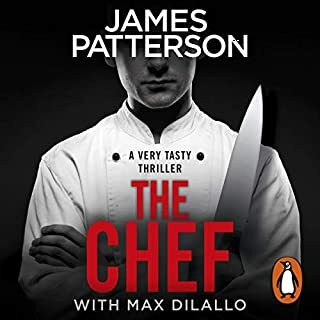 This criminal mastermind sends notes to Alex Cross for no apparent reason other than to give him a gigantic clue and help James Patterson move the story forward. He then comes to give a talk at Cross' sons' school, again for no plausible reason at all. On top of this he appears to dress as some kind of Colonel Sanders-esque clown, again for no reason whatsoever. Random inconsistent sound effects and 'dramatic' music have been added to the audiobook, like a radio play for children. 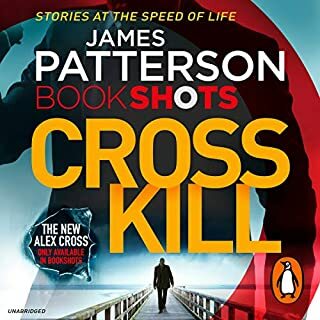 alex cross hits the mark once again !!! Has Cross My Heart put you off other books in this genre? Would you recommend Cross My Heart to your friends? Why or why not? If you could sum up Cross My Heart in three words, what would they be? The unbelievable and shocking events at the end! Just glad I read it now and only have to wait a few months for the next book!! 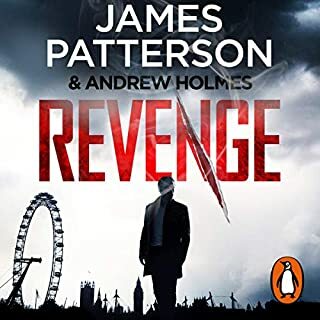 Such a clever storyline......I suspect the next book will reveal that all is ok-how good would it be if the events turned out to be true-as Alex first thought.....and as a consequence he turned against the law and became a vigil anti that was being chased by the police? !